Murs goes in on "Mo$ Def. "Give Mo$ Def (Prod. By Curtiss King) a spin - it's the latest release from Murs, having dropped on Thursday, January 23rd, 2014. 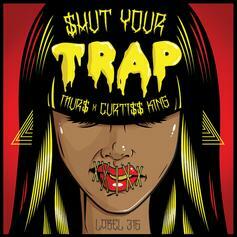 Murs x Curtiss King release their trap-inspired mixtape, "$hut Your Trap".